This natural juice is packed with ingredients that reduce inflammation and treats pain the right way – at the source. ➧¹/₂ a pineapple: Pineapples are a great source of a compound called bromelain, which has shown potent anti-inflammatory properties. Inflammation is one of the biggest causes of pain. ➧1 cucumber: They can help relieve joint pain by reducing levels of uric acid. ➧1 lemon, peeled: They are packed with vitamin C, which is an antioxidant with powerful anti-inflammatory effects. ➧1-inch piece of ginger: Ginger is an excellent source of antioxidants that have potent anti-inflammatory properties. 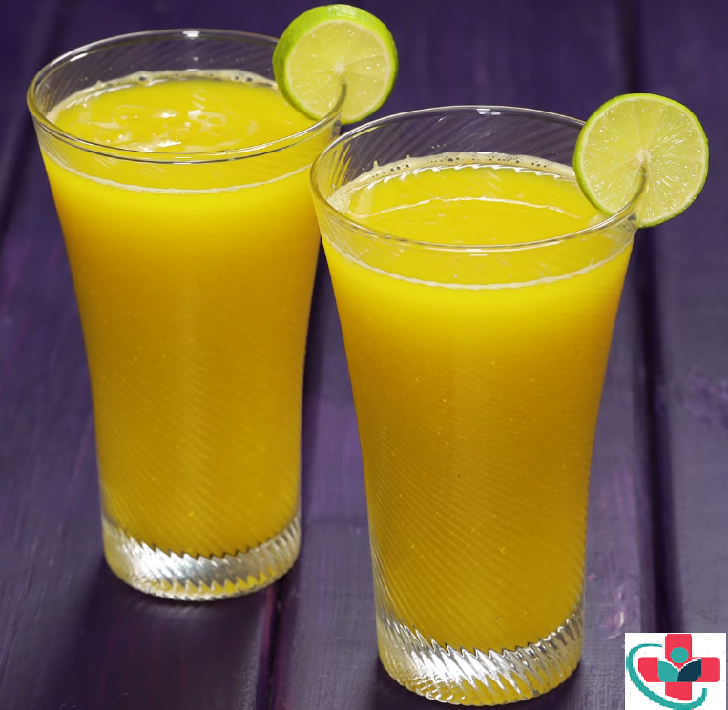 Enjoy this natural painkiller pineapple ginger juice!